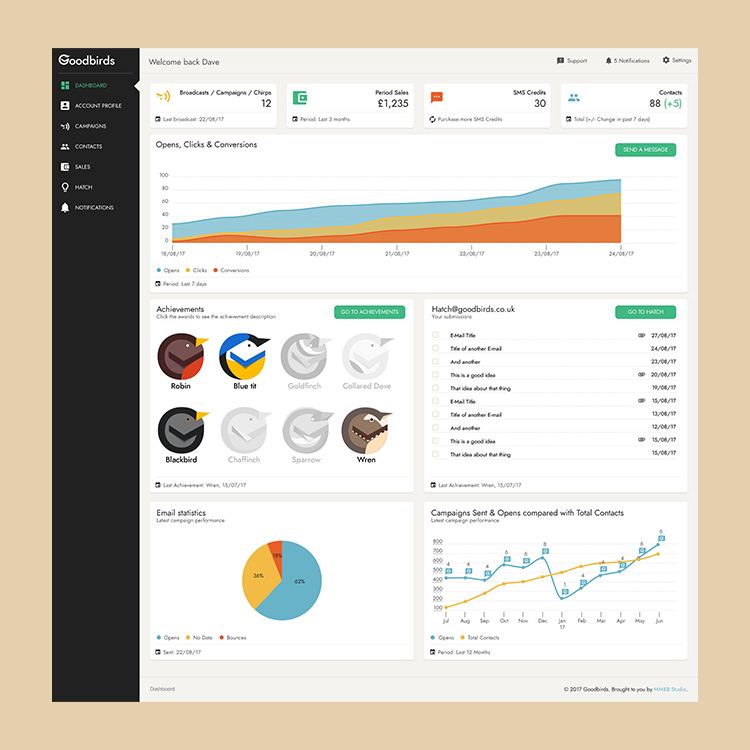 Goodbirds helps you to gather ideas, expand them into marketing concepts, and send them to your customers. 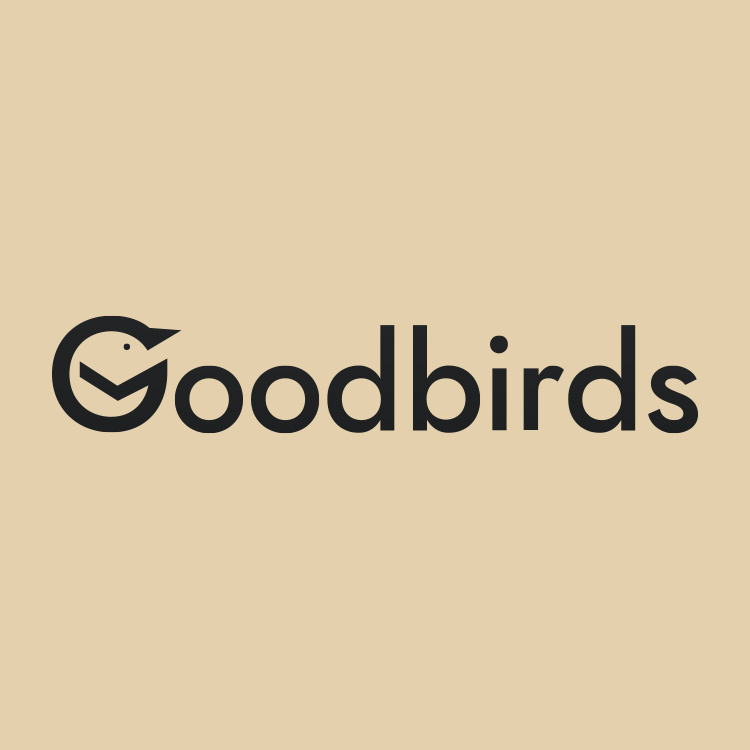 Goodbirds is an MM&B Studio original idea and has been designed and developed to help local businesses with their marketing. 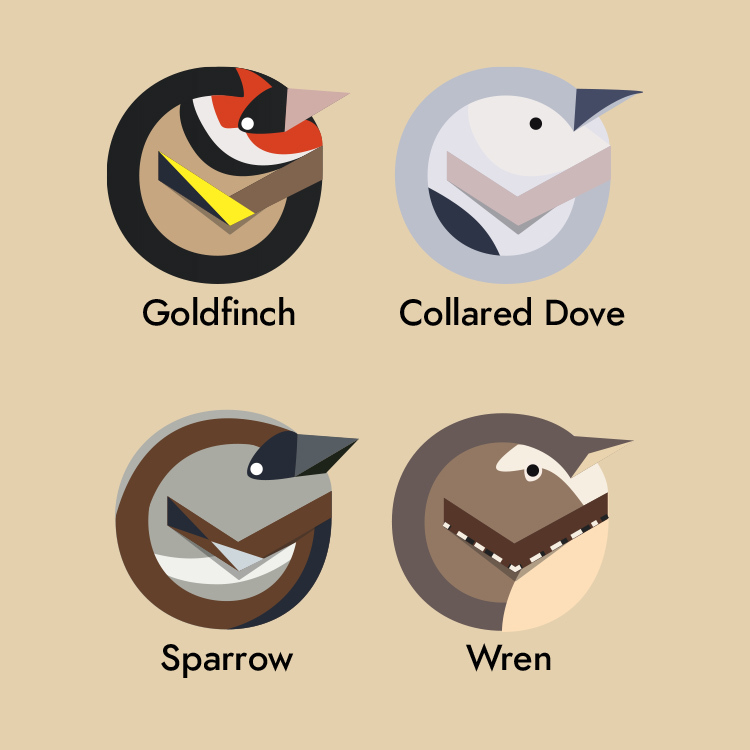 Goodbirds is currently in production and will soon be available for beta testing, please let us know if you would like to get involved.